Spiced Fig Preserves – Easy recipe for fresh fig preserves with orange juice and the tasty addition of fall spices – cinnamon, ginger, allspice and cloves. Figs are among the Seven Species mentioned in the Torah, which explains why they are a prominent feature throughout Jewish tradition and writing, second only to grapes. They were the first fruit to be mentioned in the bible, their leaves making up the first articles of clothing donned by Adam and Eve… you know, that famous fig leaf bikini bottom we see in so many Renaissance paintings. It has been suggested that the tree in the Garden of Eden was a fig tree, rather than an apple tree (some say it also might have been a pomegranate tree). During biblical times, figs were a staple food and were pressed into cakes called “develah” and dried, or squeezed and boiled down into a thick syrup. The fig tree is a descendant of the prehistoric wild caprifig tree, which originated in Western Asia. It was then cultivated in either Egypt or Arabia sometime between 4000 and 2700 BC and first appeared in the United States during the 16th Century. When the fig tree reached California in 1769, it had found its home in America. The variety first grown at a Franciscan mission in San Diego would later be known as the Black Mission variety we are familiar with today. Fig trees have a typical lifespan of 50 to 90 years, though some may reach 200 years or more. Older varieties will produce up to 50 pounds of fruit twice a year. The summer season in Israel is marked by the time between the first and second harvests. Summer in my front yard officially starts when the first fruit blooms on my beautiful fig tree! I had so many figs this year that I didn’t know what to do with them (great problem to have, I know!). I asked my Facebook friends, who gave me tons of terrific ideas. 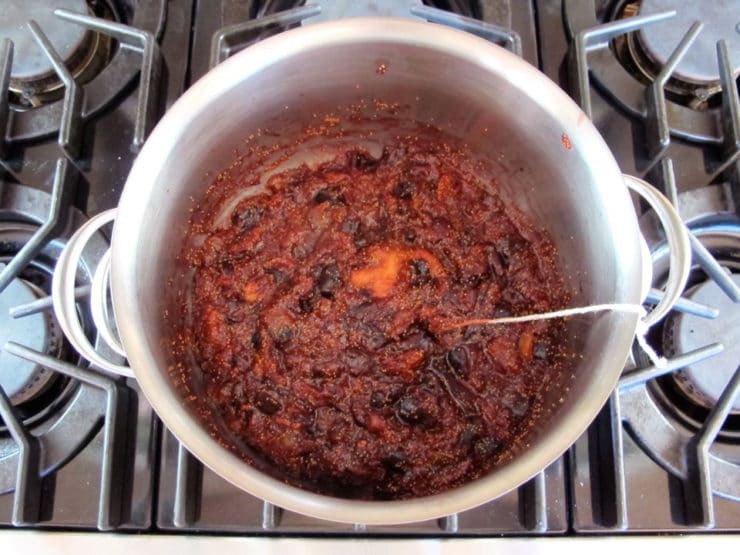 A few readers asked for a fig preserve recipe. This is the one I came up with. Making jam with figs is easy, and you don’t need any pectin to thicken it, since the fruit pulp naturally thickens as it cooks down. I gave this preserve an autumn flavor that is just perfect for the season– orange juice, dark brown sugar, and warm cozy spices give it a lovely essence. It would be a nice addition to a Sukkot, Thanksgiving or Hanukkah table. Spread these preserves on a piece of freshly baked challah… heaven! Easy recipe for fresh fig preserves with orange juice and the tasty addition of fall spices - cinnamon, ginger, allspice and cloves. Place allspice, cinnamon sticks, cloves and ginger in a square of cheesecloth and tie closed securely with a piece of twine (make sure it's tightly closed so your spices don't leak out!). Be sure that one end of the twine is long enough to tie around the handle of your pot. This will make it much easier to remove the spices from the hot preserves. 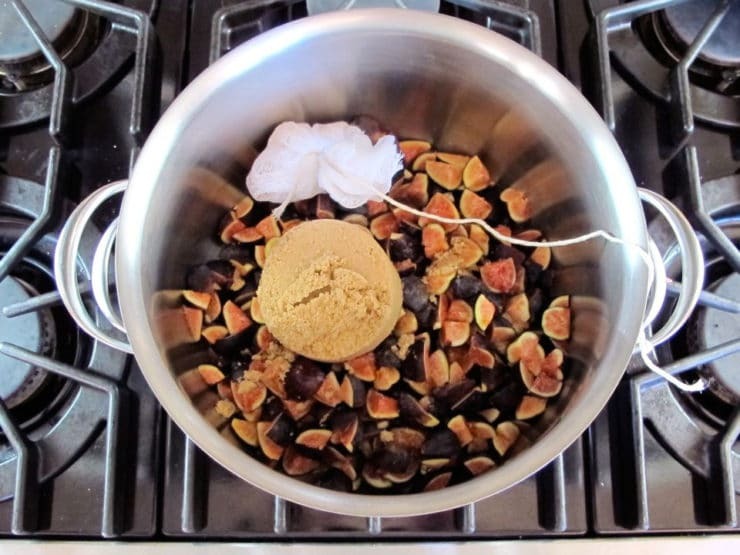 In a large sauce pot, combine figs, brown sugar and orange juice. 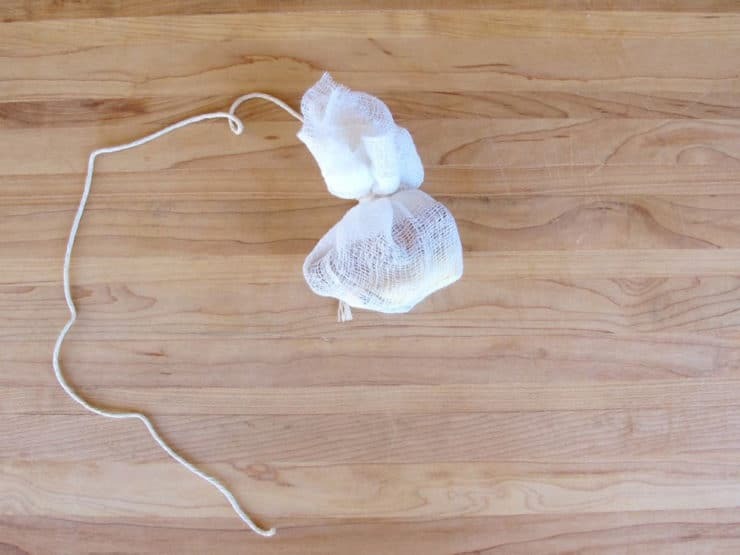 Add the spice bag to the pot, tying one end of the twine around the pot handle. Stir. Cook mixture at a medium simmer, stirring frequently, till the mixture thickens and groups of large shiny bubbles begin to appear on the surface, about 15 - 20 minutes. Remove spice bag and allow preserves to cool. Transfer to a jar or container and refrigerate. Preserves will last for about 2 weeks. Use a sterile canning process for longer shelf life. Absolutely loved this. We’ve been living in a rental house for almost a year, and there’s a shabby little tree out behind our garage that’s hard to get to and close to an annoying dog and rooster, so we have been composting leaves and grass by the base of it since we moved in. We went on vacation last month, and came back to a surprise… a tree full of figs! This recipe was amazing. I tweaked one batch of it, and added some booze to help preserve the preserves that I was canning. I did 2 tsp each orange vodka, bourbon, and spiced rum, and then added orange juice to make 1/2 cup. I love the spices in this. My fiance said that it smelled like Christmas! I have a huge fig tree in my yard and would love to make this when they are ripe. Can it be frozen? I have not learned how to can stuff yet. That’s a great question Chava! Freezing fruit is not a problem, so I imagine freezing fruit preserves would probably be fine too. I haven’t tried it myself with fig preserves, so no promises… but I can’t see why it wouldn’t work! By the way, the squirrels have recently discovered the fig tree in my yard, and they keep eating up all my figs! I miss my fresh tree-ripened figs… sigh. You can also add walnuts to this jam. For 2lb figs(1kg), add 3.5 ounces (100g) crushed walnuts (I pulse mine in the food processor until they are in small pieces). I made a batch of Spiced Fig & Walnut Jam last week. Delicious! Shalom from Australia. Oh yesssss!! And it’s delicious!! Thank you for the lovely recipe. 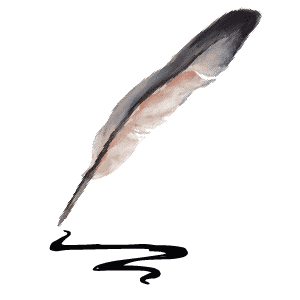 I find your writings indispensable! F R O G jam or marmalade is made out of Figs, Raspberries, Oranges and Ginger, and that’s where it get its name. Many years ago when I was young – I am 92 now – my mother used to make spiced figs, of which she was very fond. Over time I have tried them but they have never kept any time at all before going mouldy. It looks as if I may have made a hit with your recipe. I hope you enjoy them Paula! To make them last longer, you can add more sugar during the simmering process. Sugar acts as a natural preservative, but of course it will also sweeten the figs. You can also can them the old fashioned way and they’ll last much longer! Did anybody ever taste a Pawpaw? I had one today but never heard of it before. A friend brought me a bag of figs today, this is the third time in two weeks. They never last long enough to cook with as I eat them. I planted a fig tree last year but no figs this year. I live in N.J. and they do grow here. Love your blog. You are a recipe making machine!! Sounds nummy! Haven´t had Challah for a while. I made some a couple years ago. 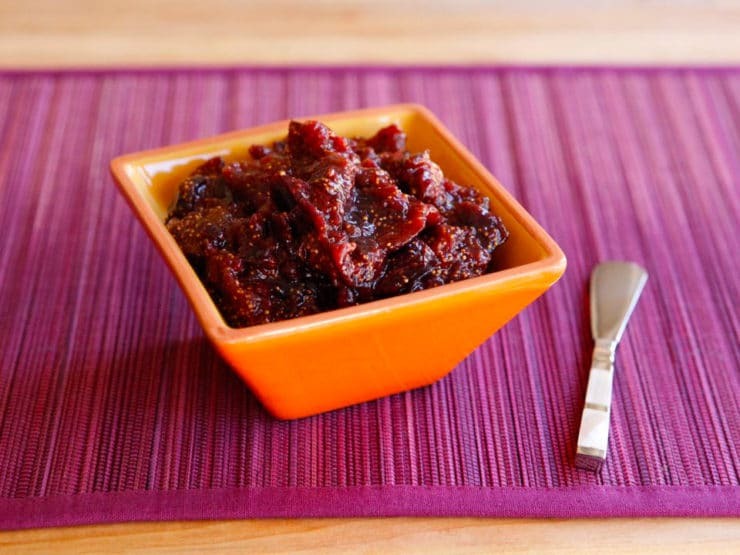 I recently made cardamom fig jam and I love it so much in both sweet and savory dishes. Wish I had stocked up on figs while they were around! That sounds so good and what a good idea;the figs are still abundant in the markets here.Sometime ago I made fig jam with pomegranates,which is also very yummy. Have you ever heard of F.R.O.G. Jam? I am curious…lately I see recipes with the added, “and no pectin.” What is suddenly wrong with pectin? Generally pectin is quite safe to use, though a small part of the population is allergic to it. The main reason I mentioned it is because it’s an item that most people don’t have in their pantry– it’s sort of a “specialty” item for those who do a lot of preserving/canning. This recipe doesn’t require it, which may mean one less trip to the market– a bonus for some.